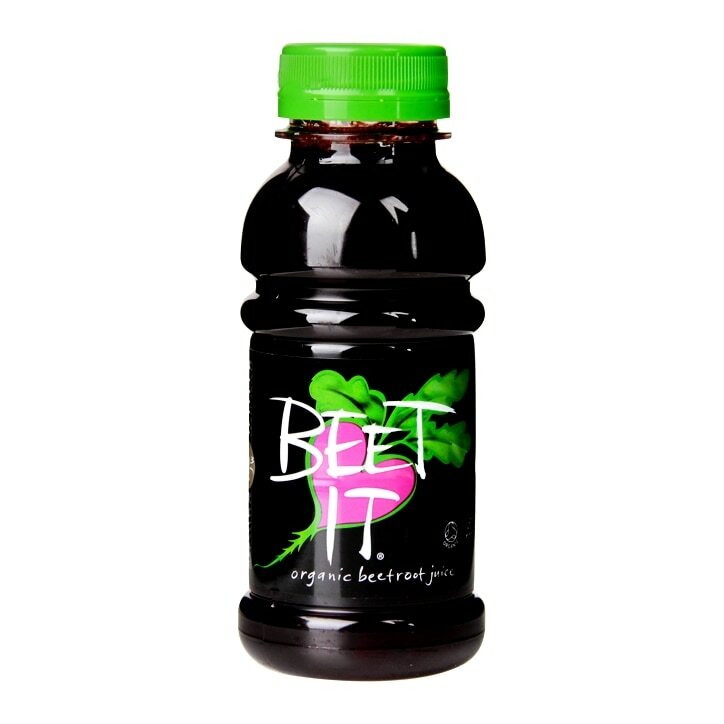 James White Drinks Beet It Organic Beetroot Juice is rated 4.0 out of 5 by 9. Rated 4 out of 5 by Ebony1 from Product The sizing magnified my appetite in satisfaction. I was happy removing it from the dented packaging. Rated 5 out of 5 by Abobonuah from A very nourishing drink We (family) started drinking the product daily and it appears to be making a very noticeable difference to our well-being. Rated 1 out of 5 by Bnikki from Disgusting! I absolutely love beetroot but this drink is disgusting, maybe it takes some getting use to but no second chance from me. Never buying it again! Rated 5 out of 5 by Tony5 from Excellent quality Same as the last time I purchased this product and the times before I am more than happy with the product. Rated 5 out of 5 by Hob65 from Delicious Absolutely lovely, but very expensive. Makes a nice treat.